The European Calcified Tissue Society provides grants and awards to fund research and to assist new investigators with expenses related to their projects. Since 2003, ECTS grant expenditure has exceeded €2,000,000 thus supporting our mission to provide funding for research into bone disorders and related topics. For further information on individual awards visit the ECTS website. 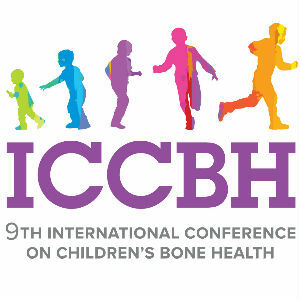 ICCBH is pleased to offer up to 4 grants of €750 each for the highest scoring abstracts submitted by new investigators to the “Paediatric bone diseases” category. Bone Reports is pleased to offer up to 3 grants of €750 each for the highest scoring abstracts submitted by new investigators to ECTS 2019. IFMRS travel grants are available for members of IFMRS member societies to attend any IFMRS member society congress. For further information visit the IFMRS Travel Awards website. Please refer to the ECTS website for further details on the nomination process. The ECTS Annual Congress is recognized world-wide for the excellent quality of its scientific programme. Each year top international experts are invited to present state-of-the-art lectures on new developments in musculoskeletal research. With the ECTS Excellence in Research Award ECTS recognizes scientists who substantially advanced the field of musculoskeletal research. The recipient of the award is selected by the ECTS Board of Directors from the group of invited speakers of the ECTS Annual Congress. Professor Mike Horton (1948-2010) was a hematologist-turned-basic scientist who made significant contributions in the bone field and beyond. He performed pioneering work in osteoclast biology which resulted, among other things, in the recognition of the alpha v beta 3 integrin as a therapeutic target for inhibiting bone resorption. His warm personality and wide-ranging interests inspired many young researchers. The award will be announced during the ECTS annual congress. In memory of Professor Iain T Boyle (1935–2001) who contributed greatly to the field of mineral metabolism and his work on osteoporosis was known and acclaimed nationally and internationally. The award is open to young scientists who have made significant progress and contribution to the field of bone and calcified tissue. 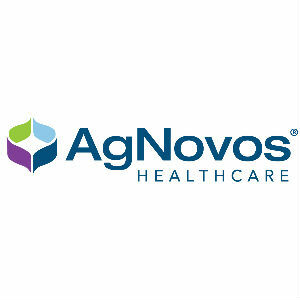 The award will be announced during the ECTS annual congress. Doctor Philippe Bordier (1927-1977) contributed significantly to the bone field by developing bone histomorphometry, which he applied to the analysis of several bone diseases. His work and dynamism in science has been recognised in Europe and United States. 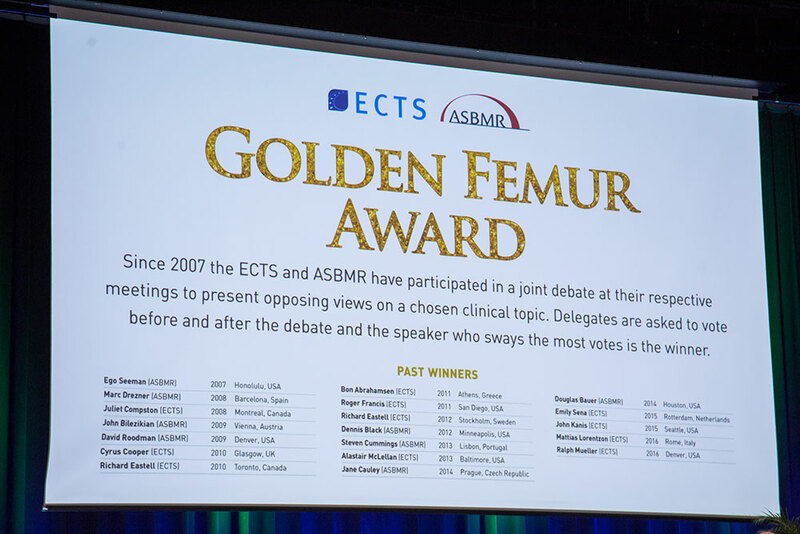 The award will be announced during the ECTS annual congress.